No, I had funding for the 2015 season. 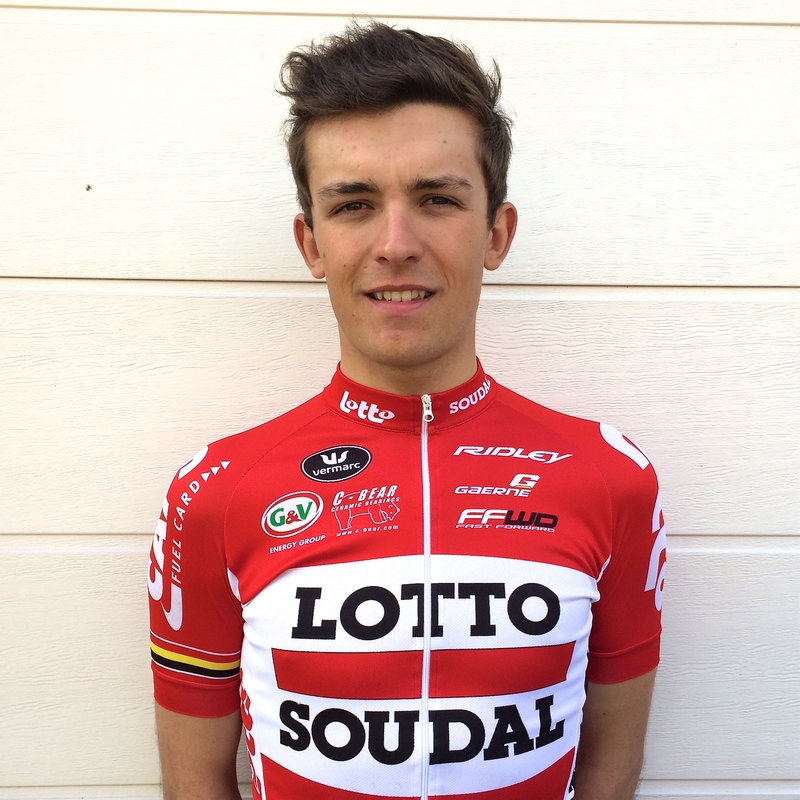 Lotto Soudal U23 is an associate team of the Lotto Soudal World Tour Team. It has previously had two other British riders the last being Dan McLay who was also supported by the Dave Rayner Fund before turning Pro in 2015. I have a full programme scheduled through to July. My first race will be Brussels-Opwijk on the 28th February. I then have a few one day races before my first big stage race at the Tour Of Normandie.